For that quiet and relaxing holiday in the heart of romantic Galloway. Castle Cary has much to offer, and constantly adds to and improves its facilities year after year. 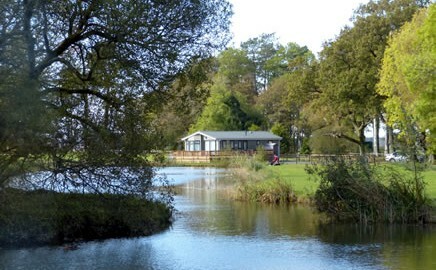 We can now offer a range of seasonal timber clad lodges and winterised all season holiday homes. 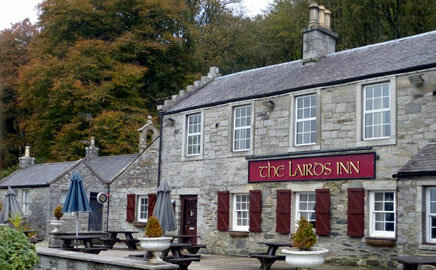 The Laird’s Inn, converted from part of the old castle, is most welcoming with it’s ‘olde worlde’ charm, created by a décor of wooden beams, stone walls and open fires. Your very own Luxurious Holiday Home on Castle Cary Holiday Park is no longer a dream, but has become a reality for more and more customers who have become aware of the virtues that your own holiday home has to offer you. we have a comprehensive selection of New and Used Caravans for sale. Why not come and visit the park and see what sites we have still available, talk to some of our customers already on the park or simply come for a meal at the Laird’s Inn and get a feel of the place? We are sure you will decide “This is the life for us”.